The calendar can begin on any month of the year in 2016- it doesn’t necessarily have to start in January. 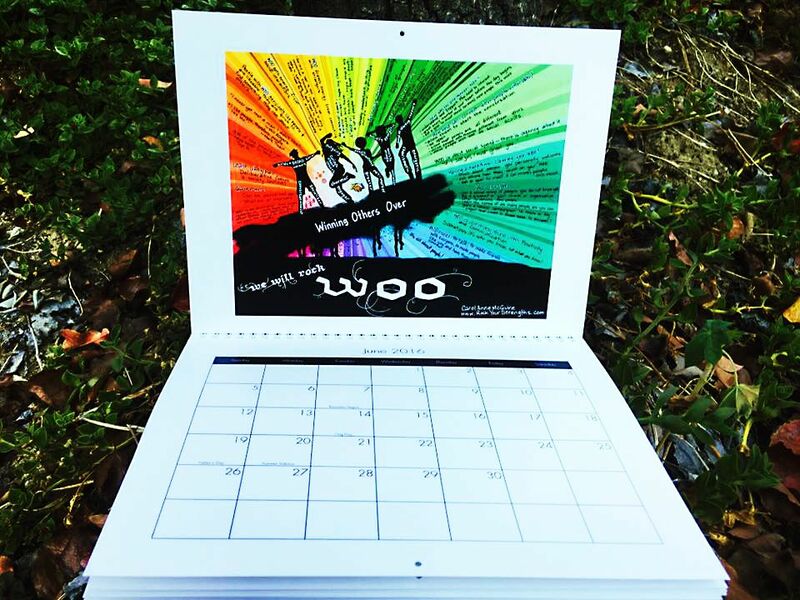 Delivery Dates: It takes approximately 10 days for the company to customize each calendar, then I need to ship it to you- which can take up to 3-4 more extra days. Please plan accordingly if these are for gifts. There are no rush shipments with the company. 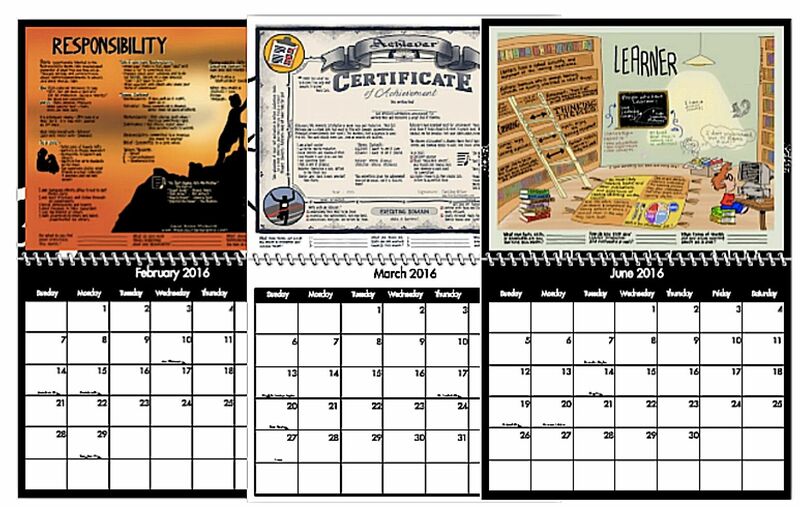 Regular Custom Strengths Calendars 8.5" x 11"
X-Large Custom Strengths Calendars 11.5" x 14"